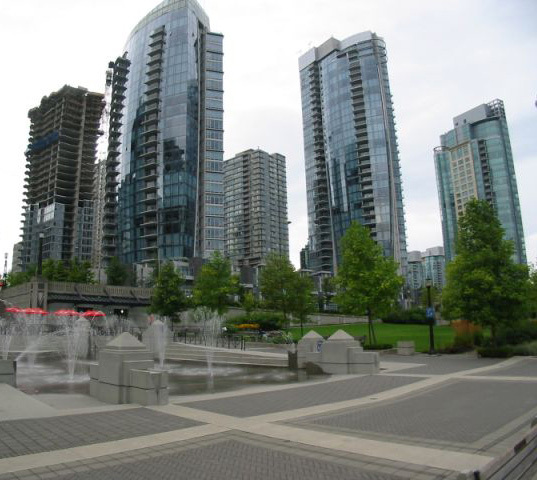 Building Highlights: Carina, Coal Harbour, the most memorable half-mile on Vancouver waterfront. ﻿﻿﻿﻿Awesome Ocean view of Coal Harbour, Burrard Inlet w/ City view. Luxury living in Carina @ Coal Harbour. 24 hours concierge. BEST PRICE IN THE AREA for such a DELUXE CONCRETE TOWNHOUSE. DON'T MISS IT.